Downpatrick Lions Club President Brendan Kearney presents the defibrillator training certificate to Anne Kelly of the Down County Museum. 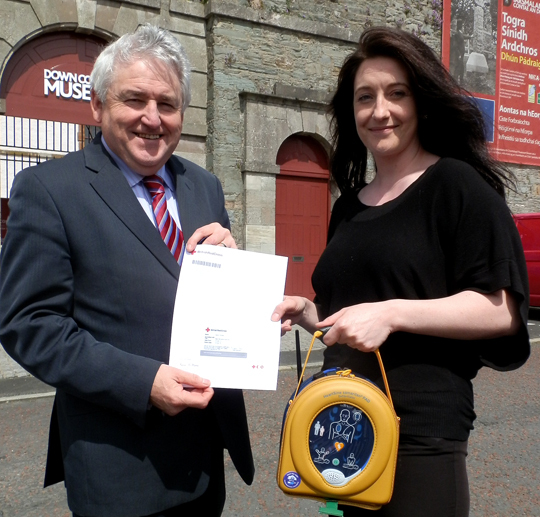 The Lions have presented the defibrillator to Mike King, Museum Director and Anne is the first member of the Museum staff to be trained in its use. 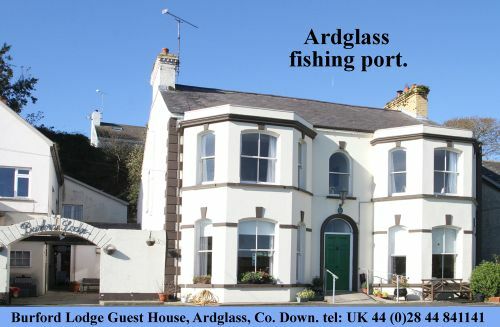 Anne took part in the recent training session which took place in Murphy’s Bar in the town. Downpatrick Lions President Brenbdan with Anne Kelly of Down County Museum.